Dog tags are rectangular metal tags that are used to identify soldiers on the battle field. 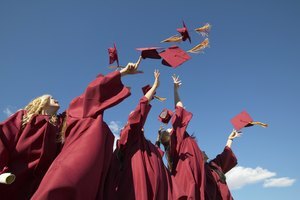 The tag is engraved with identifying information such as name, social security or service number, religion and sometimes medical information such as allergies or blood type depending on the branch of service. 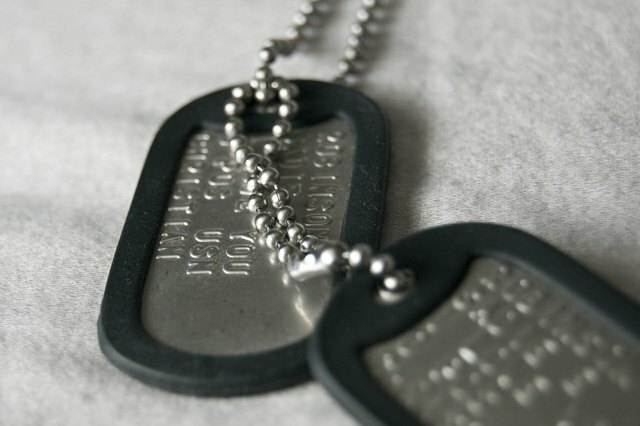 Dog tags serve a very practical service, they help identify deceased soldiers and also allow quicker medical attention to those who are injured. Since dog tags are used for identification purposes, active duty soldiers are required to wear them at all times while in the field, on an airplane or overseas. Dogs tags must be worn around the neck at those times. Dog tags consist of two tags. One tag is on a 24 inch chain and the other is attached to the main chain by a 4 inch chain. This allows one tag to be taken off for identification purposes if a body needs to remain on the battlefield for any reason. While not on active duty or in the situations outlined above, soldiers may wear their dog tags as they choose. 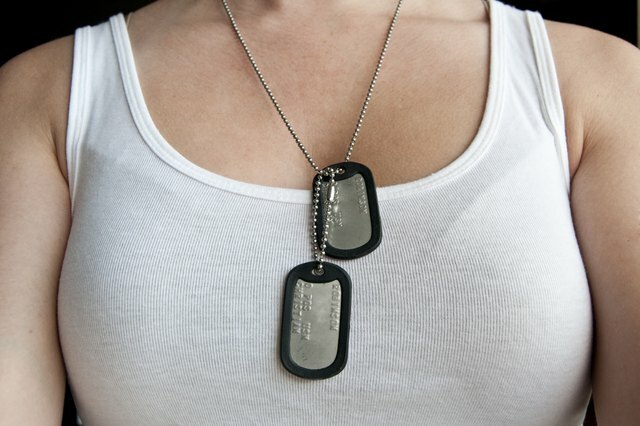 However, it is generally considered in poor taste to keep dog tags visible in civilian clothes. Some young people who are not members of the military also wear dog tags as a way to look tough like a soldier. Often, they pair them with other military garb. 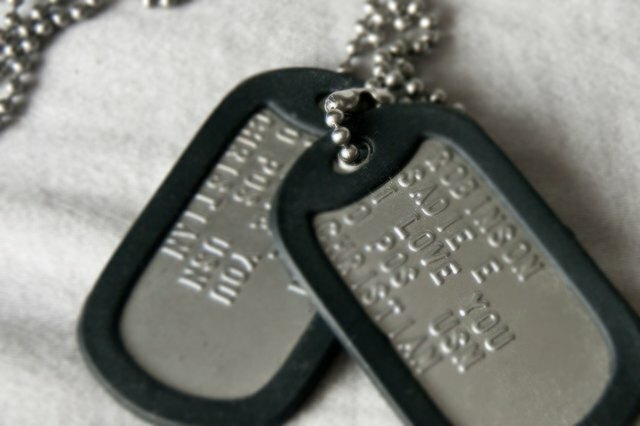 Other people focus on the personal and important nature of dog tags and wear them inscribed with inspiring phrases or the names of loved ones. 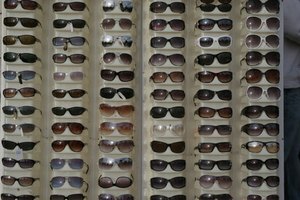 These are generally worn on the outside of clothes.